Metrobus 12 travels between Jalan Tun H.S. 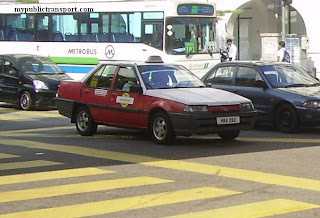 Lee, Kuala Lumpur and PJ SS2 via Bangsar, Pantai Baharu, Federal Highway, and Jalan Universiti. Metrobus 99 also goes to PJ SS2 via Asia Jaya LRT Station. Bus number 12 usually comes with high frequency. what time is the last bus for metro 12???? I will take Metro 12 from Bangsar to SS2 Poh KOng. 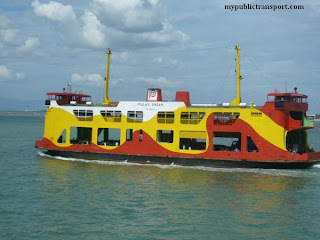 Is that Metro 12 will be stop at nearest to SS2 Balai Polis Sea Park?? If yes pls mention the name of place. Metrobus 12 will stop directly at SS2 Poh Kong. However, the bus no longer go to Bangsar. 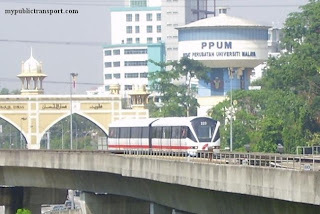 Maybe you can use LRT to Universiti station and use Metrobus 12 or RapidKL U85 to SS2. Is Metro 12 still using route kl sentral-bangsar-kerinchi- jln universiti? am from 1 sentral heading to jaya one. please advice. Which area of KL Sentral do they stop? 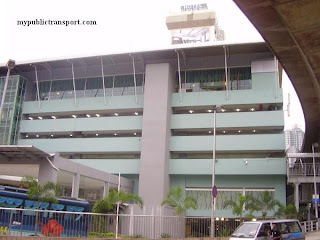 infront of monorail stesen or elsewhere? You can get the bus near 5.45am. If i want to go to KDU, LDP from Jalan university, KDU. 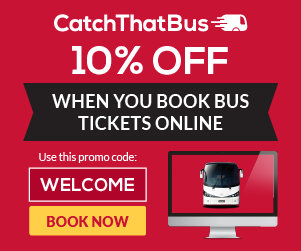 How can I transfer to the metro 99 bus from which station? You can use RapidKL U85 or MEtrobus 12 to SS2, then go opposite of SS2 Poh Kong and use RapidKL U88 or Metrobus 99 to KDU. You can use Metrobus 12, RapidKL U85 or T635 to Universiti LRT Station, then use LRT to Kerinchi station. 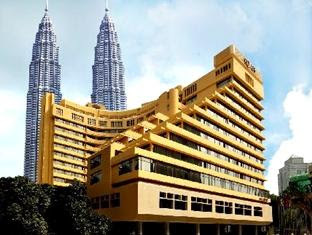 UM Wisma R&D is just opposite the LRT station. hello, when is the last bus to reach lrt university ? After 9.30pm, the bus only comes from Kota Raya from 10.15pm and 11.30pm. Hi, where to wait for metrobus 12 at University LRT station? Hi, you can take Metrobus 12 at bus stop facing Federal Highway. Hi, which part of Asia Jaya you referring to? what is the earliest bus start in the morning at kota raya? Hi, it is about 5.45am. 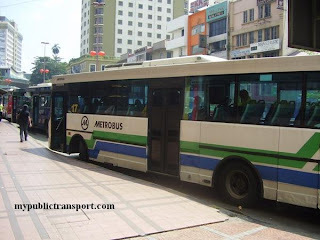 metrobus 12 got drop by at the bus stop opposite DKSH Holdings (M) Bhd, Jln Universiti right? Yes it stops outside of DKSH. 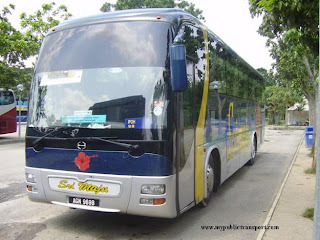 what is the earlist bus for kota raya to jln universiti?? Hi, it can be as early as 5.30am. What should i tell the conductor if i am to go to jalan 19/8? And can i go to seapark from PPUM? Hi, you can just tell them "Seksyen 19". From PPUM, you can walk to bus stop near KWSP at Federal Highway, then take RapidKL U88 or Metrobus 99.
hi ! 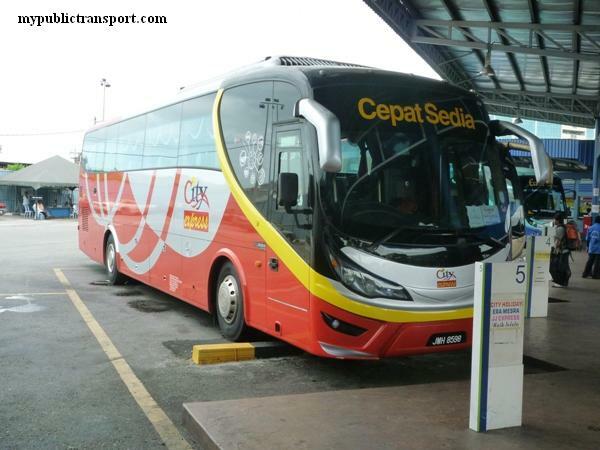 i wanna ask is the metrobus 12 & 99 will depart from pasar seni lrt station? and will it stop at poh kong ss2? which bus would take the nearest way? besides these 2 bus is thr any bus to reach pohkong ss2? Hi, you can take Metrobus 12 and 99 near Pasar Seni bus hub F. They depart from Kota Raya. You can also take Rapidkl u85. Hi, is there any bus to reach Kota Raya from PPUM after 9PM? If yes, around what time it will reach PPUM? Yes, you can take Metrobus 12 or RapidKL U85. Usually the bus comes every 20-30 minutes at night. I've waited at SS2 poh kong for 1 hour but i still cannot get the bus! The opposite side already came for the 3 rounds! mother fxcker! end up i took the raxi back home! what's point for the bus?! I don't think that you will 'allow' to post this comment as public! But I just want to tell you that: please ask the bus drivers follow the bus schedule lah! Hi, we don't own Metrobus. This is not a Metrobus site. Saya nak pegi ke takaful malaysia, 4, jln sultan sulaiman, dari medan pasar. 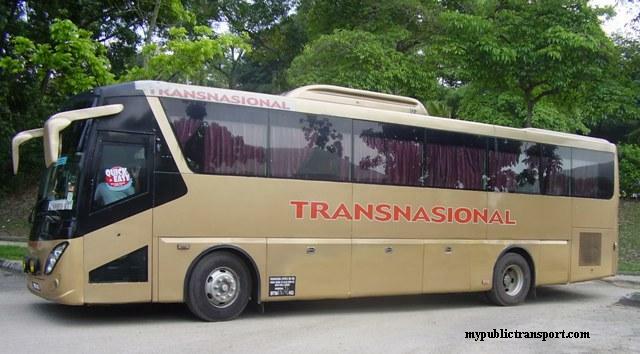 Jadi bus yang mana saya perlu di ambil? ? ? Hi, you can just walk over there, it is less than 1km. 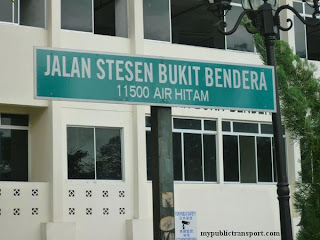 Hi, where I can wait for the bus from midvalley to pj seksyen 19? Hi, you can wait at the North Court of Mid Valley for Metrobus 12 or RapidkL U85. Well, we'll check it out. 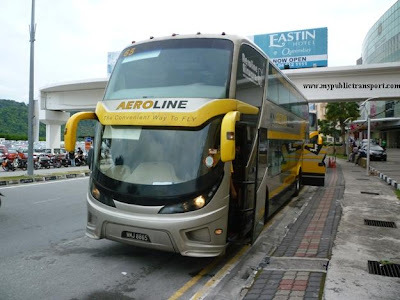 However with the introduction of free PJ City free shuttle route 2, it is expected that the other operator will be reducing their service or closed completely. 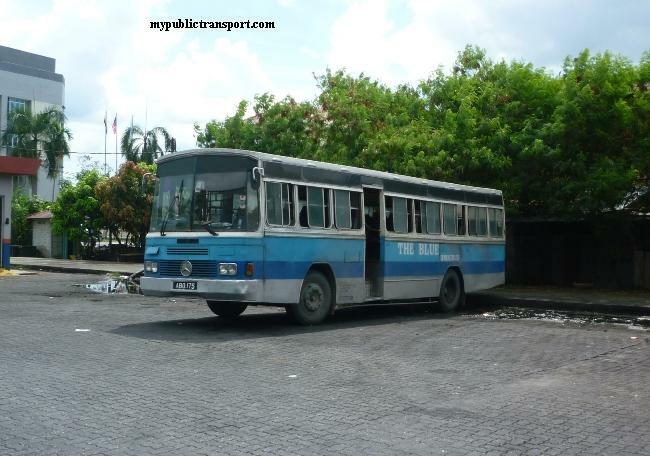 Free bus service if not implement properly will kills off the other operators. May I know whether metro 12 is still operating? I would like to go to ss2 from university, u88 always no stop at university lrt station. 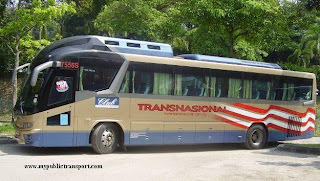 Hi, after bus revamp, Metrobus 12 is now RapidKL T790. U88 is now 780. You can take both of this to SS2. Hello I am a tourist and do not know much about KL bus system! I am going to Durian SS2 from KL Sentral, is RapidKL T790 the only way for me to reach SS2 (instead of taxi)? If yes, where should I get on the bus at KL Sentral? What is the frequency of each bus? What is the bus stop names of getting on and getting off? 1. Take RapidKL 780 from KL Sentral to SS2. 2. Take LRT to Universiti, then take T790 or 780 to SS2. 3. Take LRT to Taman Jaya LRT, then take PJ02 free shuttle to SS2. 4. Take LRT to Taman Bahagia and take T784 or PJ04 to SS2. For all of them you can stop at PJ SS2 Poh Kong Jewellery and walk to the Durian Stall. hi, im sorry but im not used to using buses here in in KL. but im going to kl central from jaya one. which bus should i take? 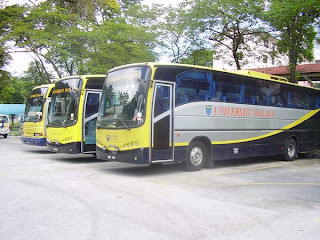 thank u.
Hi, you can take PJ01 or PJ02 to Taman Bahagia LRT, then take LRT to KL Sentral, actually you can take any bus passing there or opposite to any of the LRT station. Can you catch the Bus from Mid-valley to SS2? 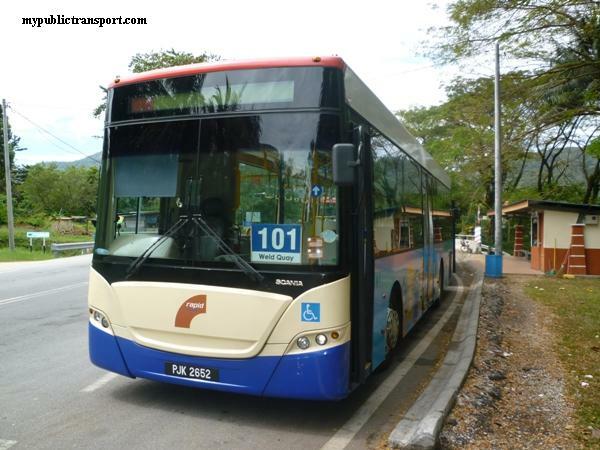 Hi, you can take RapidKL T790. It is 80 cents if you pay by Touch n Go , Rm1 if you pay by cash. Hi, is it still available now? Hi, this route is now known as rapidKL T790.